If you are looking for up-to-date information about diabetes research, management issues and technology’s role in the care and treatment of diabetes patients, our library of free, cutting-edge clinician downloads can help. 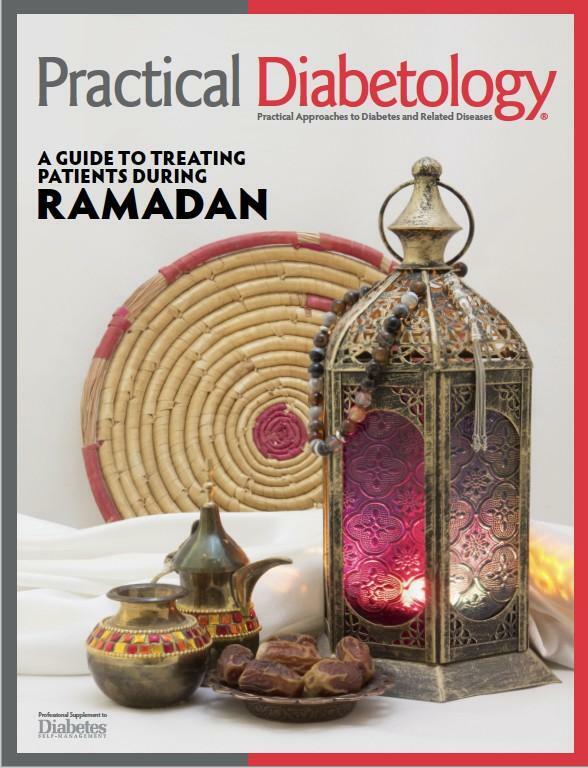 Sign up for the Practical Diabetology newsletter below to receive your free guide on diabetes management during Ramadan. Yes! I would like to receive the FREE Practical Diabetology e-newsletter!